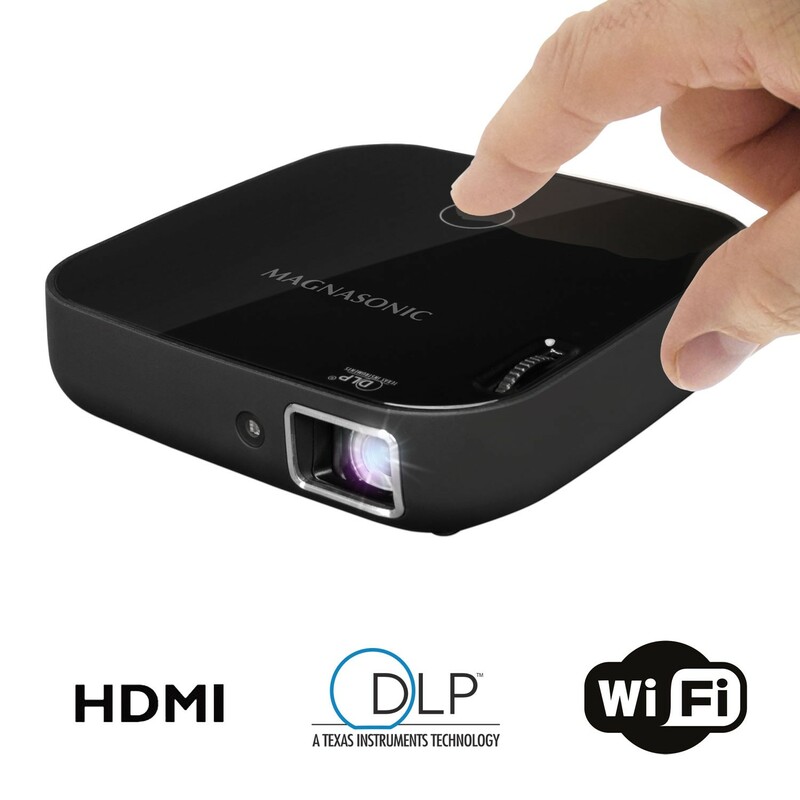 Enjoy your favorite TV shows, movies, video games & presentations anywhere, anytime with the Magnasonic Wi-Fi Portable Video Projector. 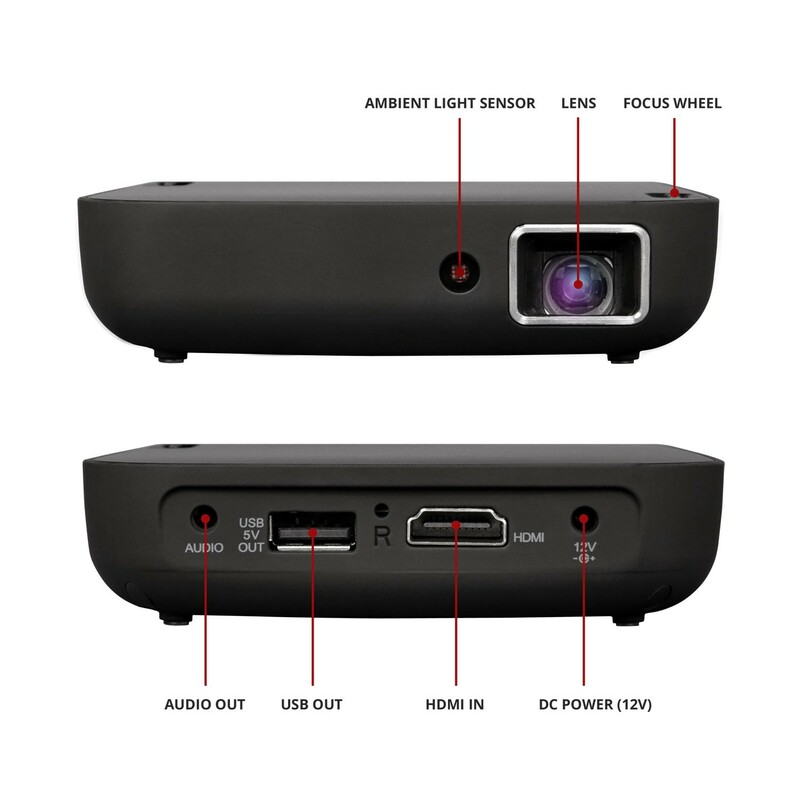 Connect wirelessly over the projector’s built-in Wi-Fi function using your Android smartphone/tablet or use the included HDMI cable to connect your laptop, streaming media player & more. Apple devices require an adapter – sold separately. No need for messy wires or inconvenient setup. 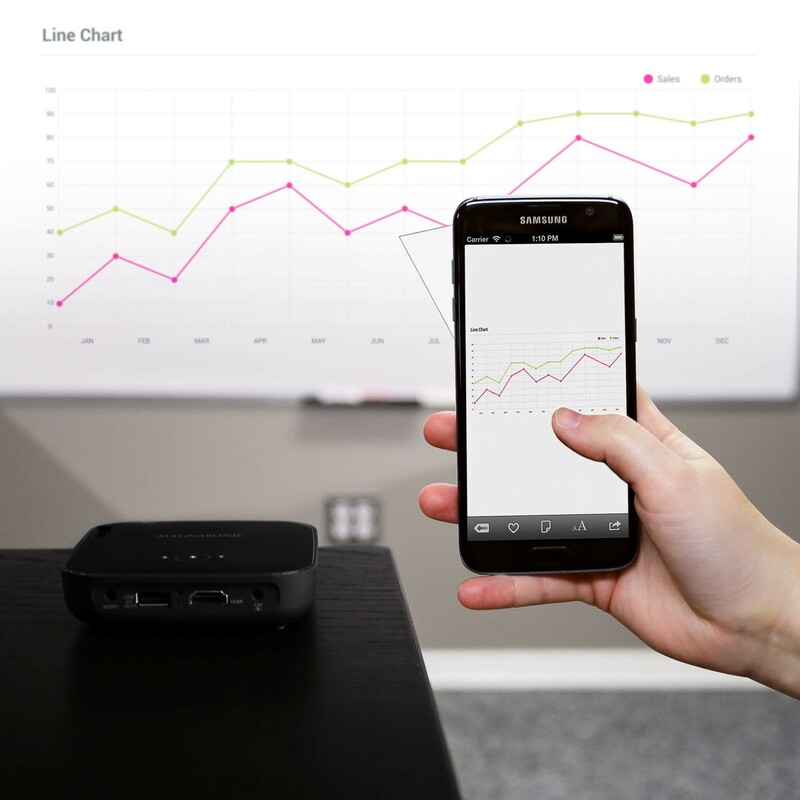 Wirelessly stream from your Android device in seconds with the projector’s built-in Wi-Fi function (no app required). Enjoy crystal clear videos & a large display up to 80” in size. 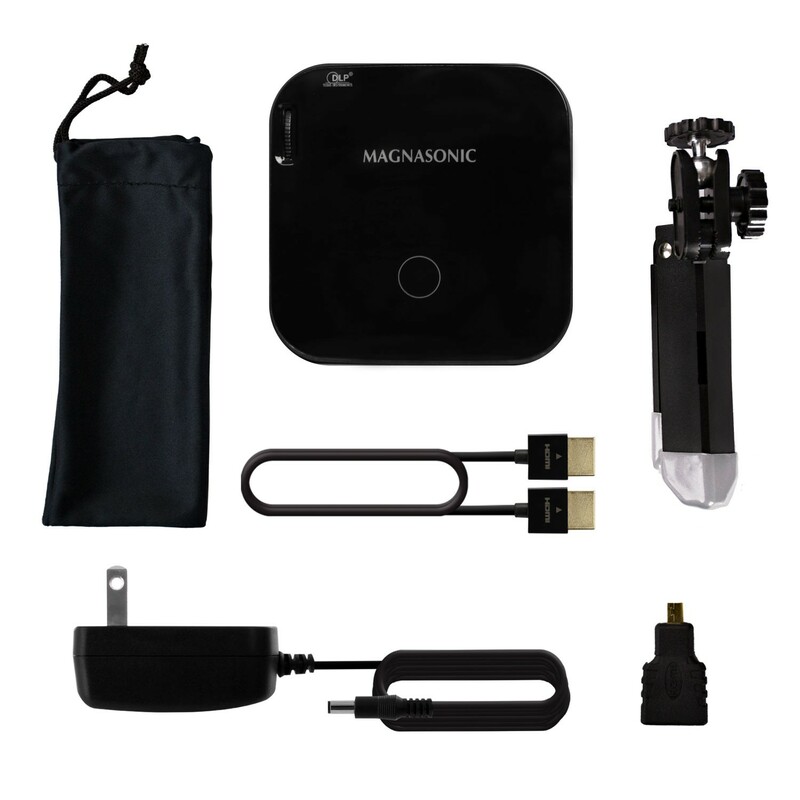 The Magnasonic Portable Video Projector comes with an HDMI cable & micro HDMI adapter to easily connect to your laptop, PC/Mac, cable/satellite box, gaming console, media player & HDMI video player (accepts 1080p video input). 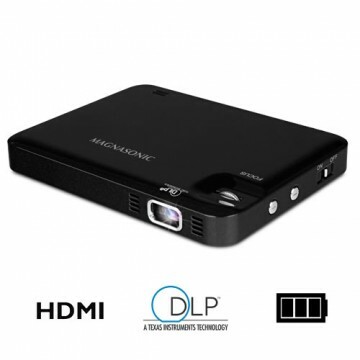 The Magnasonic Projector uses the same high quality Digital Light Processing technology that Hollywood relies on. 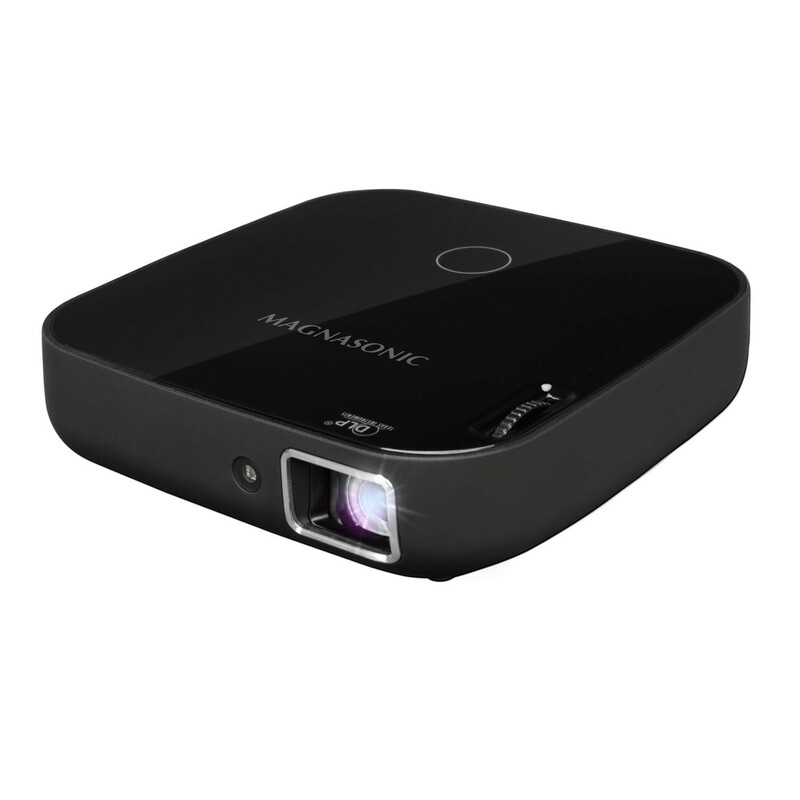 This projector also features 854 x 480 pixel (WVGA) resolution, 1000:1 contrast ratio, & a bright 100 lumen LED light engine. Its Pico design & built-in rechargeable battery (3800 mAh) make it easy to take with you wherever you go. 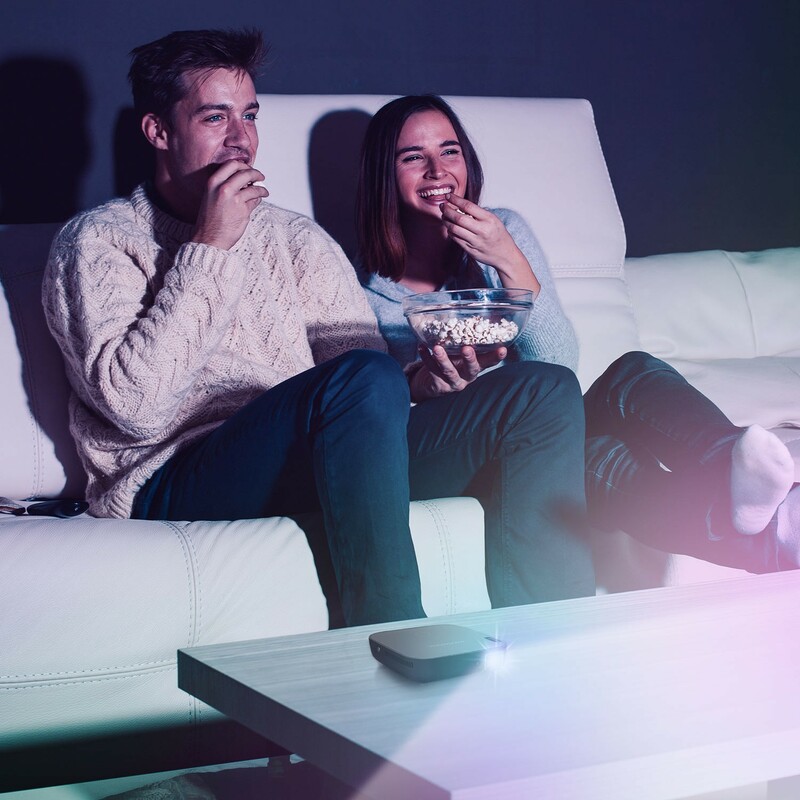 Use it to enjoy a backyard movie night with friends & family, binge watch your favorite TV show at home, take it on your next camping trip, or upgrade your business presentations. 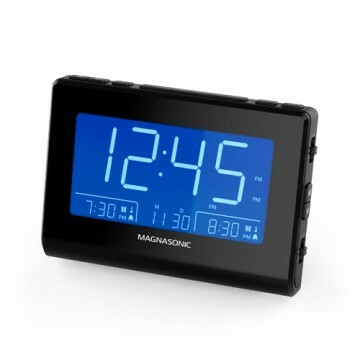 The Magnasonic Multimedia Projector has two built-in speakers & a 3.5mm headphone jack for personal listening. For bigger sound, simply connect external speakers.